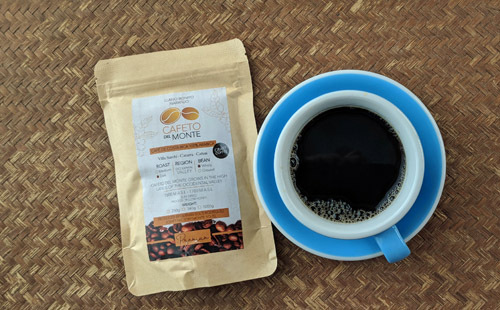 Cafeto Del Monte coffee from Costa Rica. 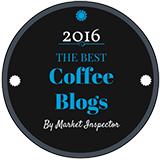 Our review of Cafeto Del Monte coffee from the mountains of Costa Rica. A coffee can be as much about its story as it is about the beans and their roast. At least, that’s how we see it. 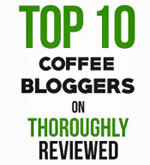 And that’s why we were happy to try this coffee from Cafeto Del Monte. This is a craft coffee, grown in the mountains of the Occidental Valley in Costa Rica. 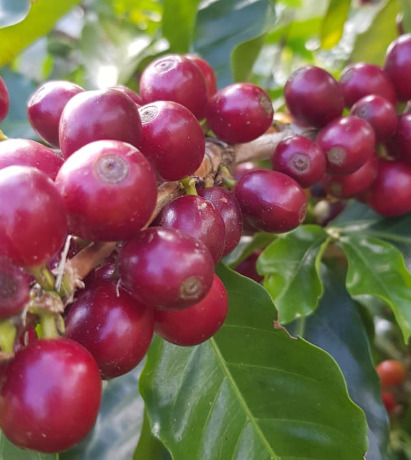 More specifically, this 100% Arabica coffee is grown and processed on a family-owned farm where they’ve been growing coffee for over a century. In honor of what his grandfather set out to create, don Hernan follows the beans at every stage. These are hand-picked, sun-dried and hand-sorted beans. I haven’t been to Costa Rica yet, but I have followed the exact same path with coffee growers, processors and roasters in Jamaica. And I know how much work and care goes into every bag of coffee beans. Beautiful ripe cherries on the tree, on the Cafeto Del Monte farm. 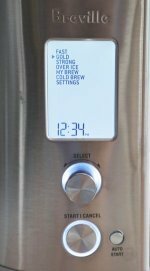 It’s a far cry from the automation that drives so much coffee production these days. Anyway, we were sent two bags of coffee to try, and decided on the mild roast. As always, we ground the beans just prior to brewing, and then brewed out test cup in a French pres. After brewing, we let the coffee sit in the cup for a few minutes before tasting it. And, as is our custom, my wife had the first taste. She has a much better nose than I do, and picks up flavors in the coffee I sometimes miss. This is a delicate and mellow coffee, with only a hint of bitterness in the aftertaste. 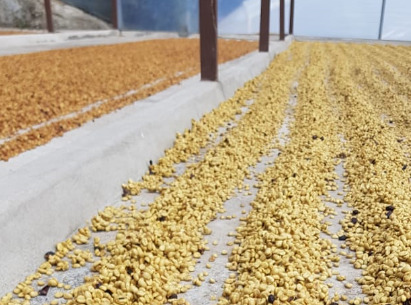 At the "wet parchment" stage, the coffee beans are laid in in the sun to dry. Maybe a touch of lemon and a hint of flowers. Overall, this is a subtle brew. It has enough body not to disappoint, but it wouldn’t be our first choice for a cup of wake-up coffee first thing in the morning. This is something more gentle on the mouth. Its flavors are more subtle, and I can see it being a perfect choice for a coffee after lunch, or even after dinner. Our personal taste tends towards something a little bolder, but there’s no denying the subtle pleasure of this Cafeto Del Monte coffee. And we love that it's created in a way that honors the process, and the history of the farm where it's grown. It’s definitely worth a try. That said, I’m not sure this coffee is even available outside of Coast Rica right now. It was sent to us as a gift.